This is a compelling review! Your review enchants me. I will take a look. Laine Anne, Thank you! 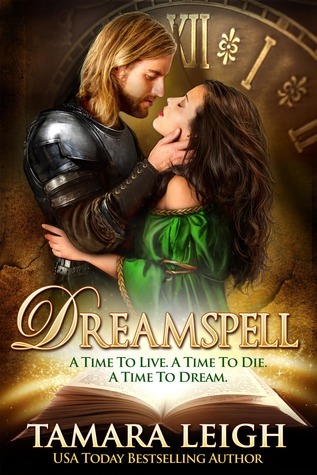 There was something about Dreamspell that spoke to me, I think it was because the pure heart of the two, so lost and then found.